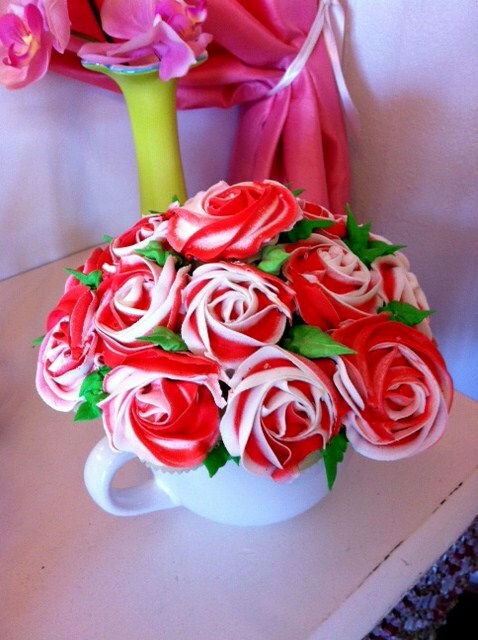 A new fondant class begins on Wednesday, February 2, 2011. The class will cover making fondant, rolling out and covering a cake, designing a two tier cake, flowers, bows, and much more. The cost of the class is $25.00. To sign up for the class, call the Boyle County Community Education office at 859-583-4926. Class will be limited to 10 students. Fondant tool kit – purchase at Hobby Lobby or Michael’s. If you sign up for emails on their websites they should send you a 40% off coupon. We created this cheeta print luggage piece for a birthday party. The cake was chocolate with ganache filling and iced with a chocolate buttercream before it was covered in the cheeta print marshmallow fondant. The birthday girl is a fan of Housewives of New Jersey so we created the luggage tag and printed the title of the show on it. 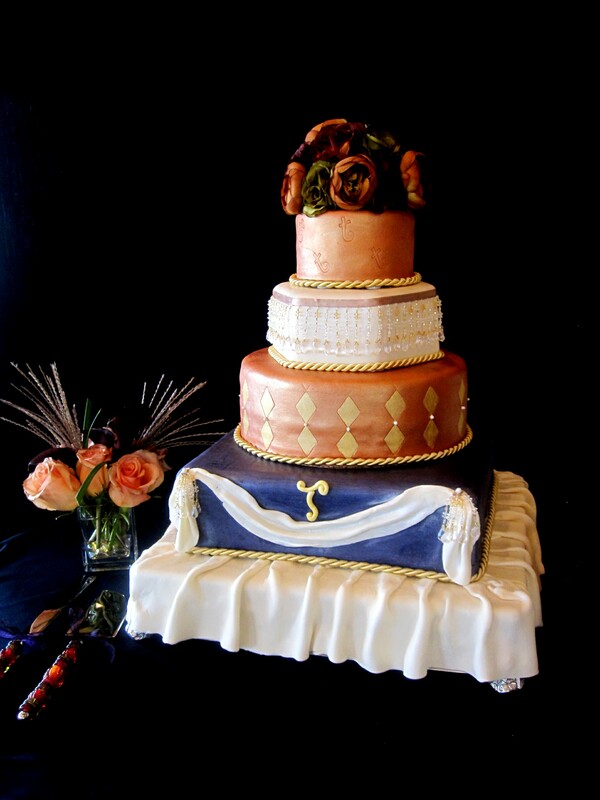 This beautiful Moroccan inspired wedding cake was purple, bronze and Ivory. Each tier was shimmered. 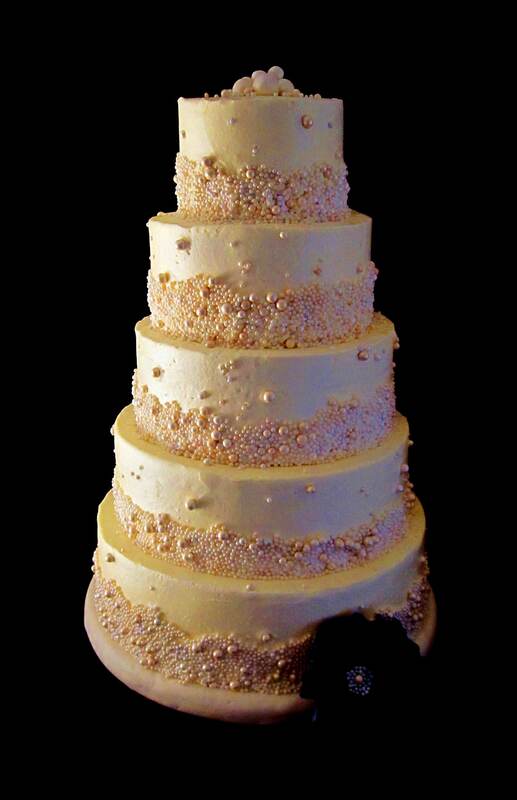 The second tier was adorned with crystals. The third layer had handpainted gold diamonds, with small pearls. The bottom tier was purple shimmer with a fondant draping. The cake was several flavors including white chocolate with raspberry filling, Italian Cream and Champagne. The reception was held at the Andover Country Club in Lexington, KY.
To order a cake or to schedule a complimentary consultation and tasting, call The Twisted Sifter Cake Shoppe at 859-285-0306. 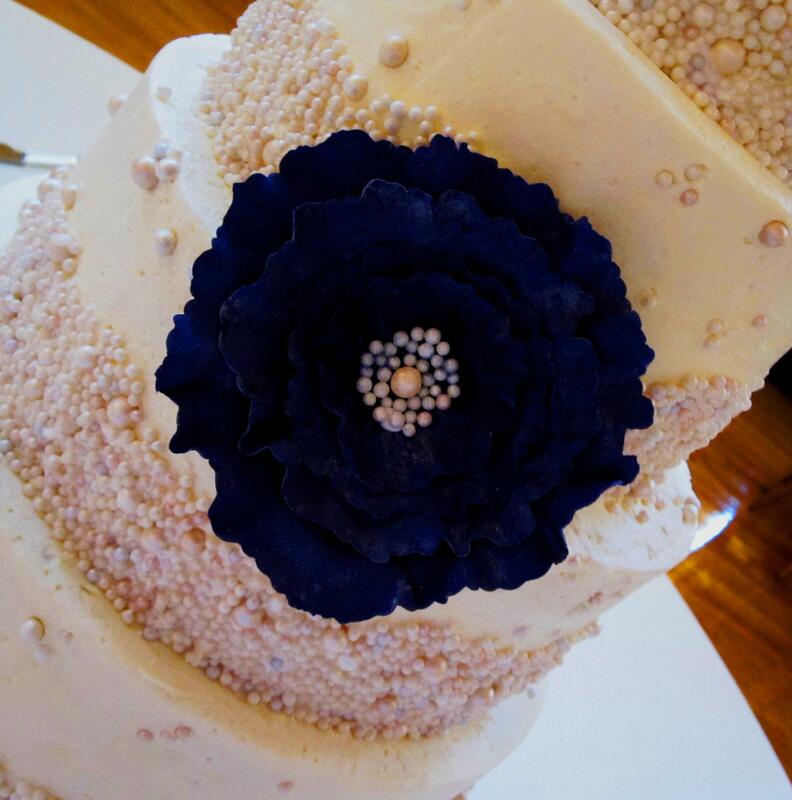 This ivory and pearl wedding cake is adorned with a gumpaste purple flower. 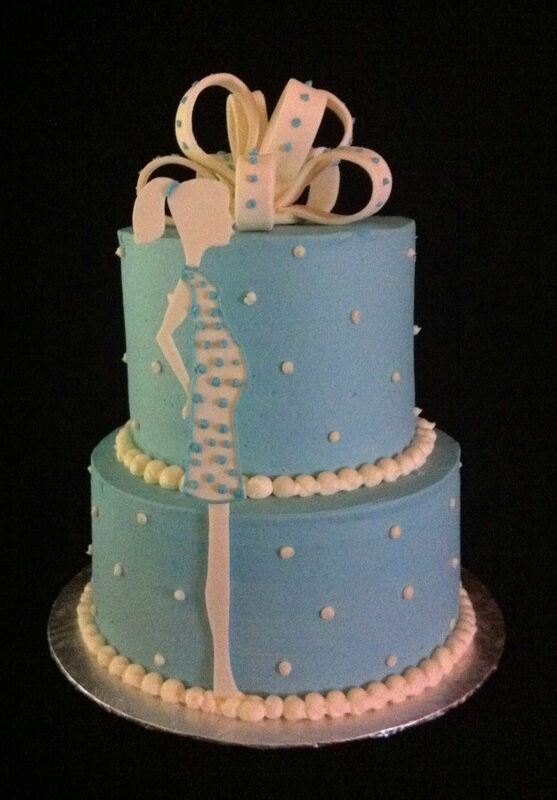 The cake is four tiers and is iced in a vanilla buttercream The pearls on the cake are all edible. Craft-beer, fine-food, all with a quasi-Germanic feel. September 25th kicks off the traditional Oktoberfest season, so what better way than with great beer, bratwurst, cheeses, and other fine foods–all out on the street. $15 will get you a dozen beer tastings, as well as tastes of our fine food offerings. Even better, the money will go to the Heart of Danville as they raise money for outdoor seating and benches in our historic downtown. Tickets can be purchased at V-The Market, Heart of Danville, or the Visitor Center. There are only 500 tickets available, so act quickly! $5 tickets are available if you are a designated driver or are not interested in the beer. Available at the event. So head downtown and let’s celebrate Danville, the kick-off of the World Equestrian Games, and Oktoberfest in style!